Helly Hansen top end ski jacket for juniors that enjoy both on and off piste skiing. 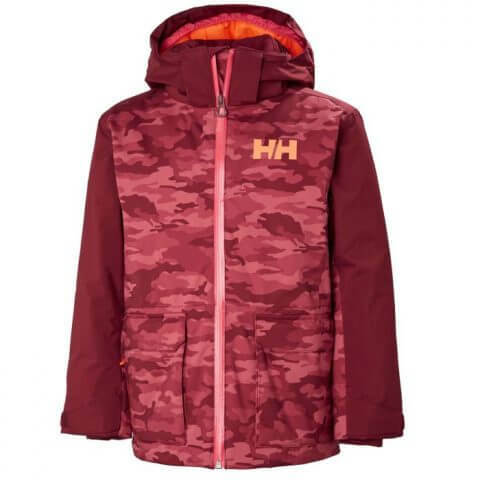 Helly Hansen top end ski jacket has been designed for juniors that enjoy both on and off piste skiing. Fully waterproof Helly Tech Performance with Primaloft insulation and with all neccessary ski features including Lifepocket to preserve phonebattery.